The 32nd Conference of the European Chapter on Combinatorial Optimization will be held in the seaside town of St. Julian's in Malta, and will run from Thursday 30th May to Saturday 1st June 2019. 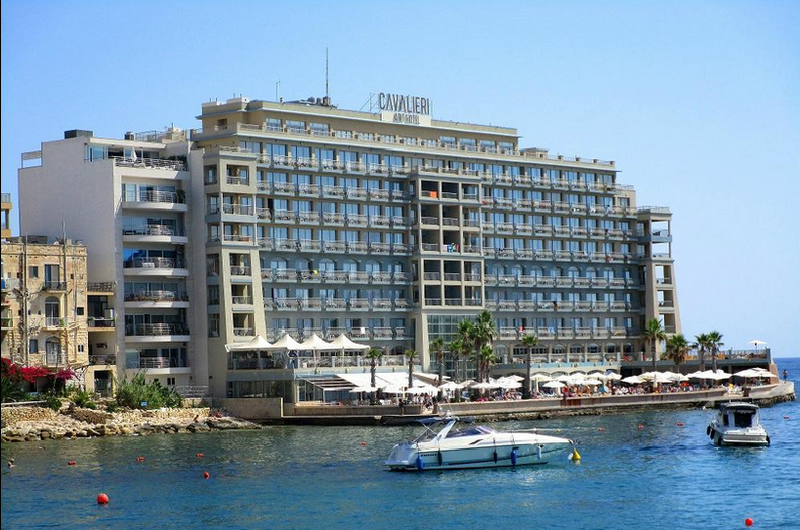 It will be hosted at the Cavalieri Art Hotel, a four-star hotel overlooking the picturesque St. Julian's Bay. ECCO (European Chapter on Combinatorial Optimization) is a working group of EURO (Association of European Operational Research Societies) that provides an excellent opportunity to discuss recent and important issues in Combinatorial Optimization and its applications. The Normal Registration period has been extended to 22nd April 2019. Some information on airport transfers has been added ... click on Travel & Accommodation for more details! A special issue of the Journal of Combinatorial Optimization will be dedicated to ECCO XXXII.